To enter a comment, click the title of the article you wish to add a comment to. Some would say there only so much wine one can drink and if that’s true then it must be time for a…cocktail! Learn the craft directly from the source at this behind the scenes experience for you and nine friends at Napa Valley’s first and only post-prohibition distillery – Napa Valley Distillery and Grand Tasting Salon. The evening starts with luxury transportation (from within Napa Valley) to and from the event in “The Cream Puff”, the distillery’s classic 1996 Cadillac limousine! 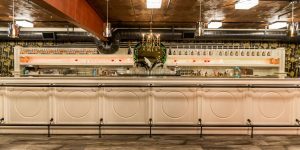 Guests will enjoy a private tour and whiskey barrel tasting, followed by an instructional spirits tasting, culminating with a cocktail mixing class. The winning bidder and guests will also share 5 custom blended bottles to take home. Includes light bites to pair with the drinks. A spirited time for all! 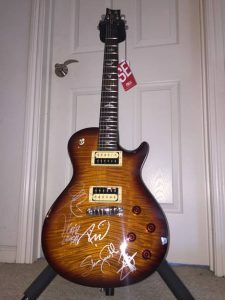 Live Auction Update – Roll Out The Barrel!! This is a once in a lifetime lot for the wine lover or group of wine lovers!! 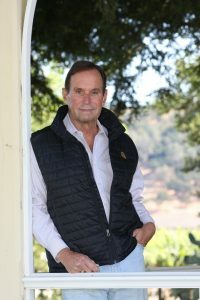 Legendary Napa Valley grapegrower Andy Beckstoffer will provide the fruit from his heralded Georges III Vineyard – a 300-acre parcel first purchased by Beaulieu founder Georges de Latour in 1928, and the home to BV’s stunning Rutherford Cabernets made by the renowned winemaker Andre Tchelistcheff. 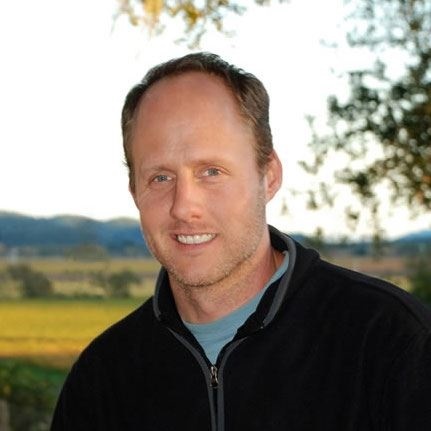 Winemaker Thomas Rivers Brown, one of the most extraordinary talents in winemaking today, will create the wine. Thomas uses a non-interventionist approach, allowing the vineyard’s character to guide the style of the wine. His wines have garnered critical and public acclaim, and he has worked with some of the most respected wineries in Napa Valley, including Turley Wine Cellars, Outpost, Revana Family Vineyard, Hestan Vineyard, Maybach Family Vineyards, and Schrader Cellars, where he currently crafts the highly acclaimed Schrader Georges III Cabernet Sauvignons. This lot includes 25 cases of custom made, bottled and labeled Cabernet Sauvignon, vintage 2016. Just imagine winning this lot and having your very own private label!! We are excited to announce that a special musical guest will be joining us on Saturday, October 1st for the 24th Annual Hands Across The Valley event – Alto Reed (http://www.altoreed.net/), Grammy winner and Bob Seger Silver Bullet “Turn the Page” Saxman. Alto will perform an early preview of his new “Legacy” album/tour for us before he returns to Napa on October 15, 2016 to perform his “Legacy Tour” at the Uptown Theatre with Special Guests – Leah Tysse, Volker Strifler, and Don Bassey (tickets available at http://www.uptowntheatrenapa.com/event/alto-reed/). 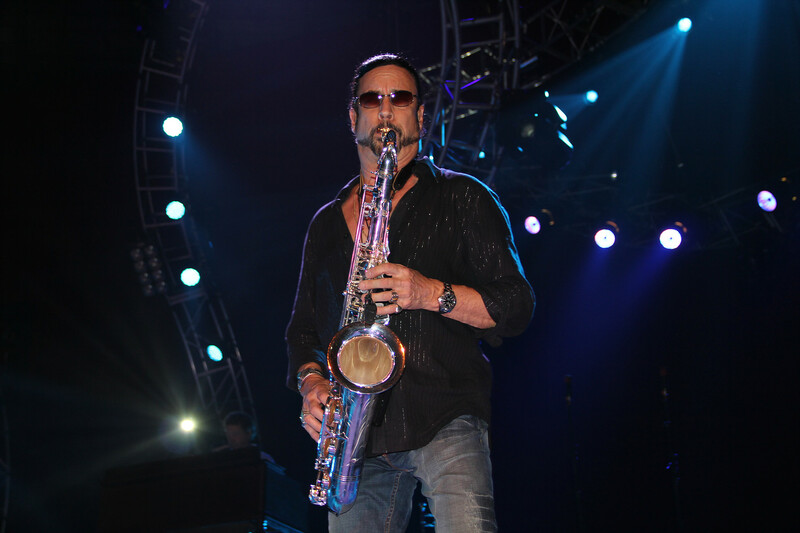 Alto Reed is a founding and current member of Rock & Roll Hall of Fame’s Bob Seger and The Silver Bullet Band. In the early 70’s, Reed began what is now a long career with Bob Seger, creating signature sax lines on numerous Seger classics like “Turn The Page”, “Old Time Rock and Roll”, “Main Street”, “The Horizontal Bop” and many more. Alto is celebrated for his electrifying concert performances, and has been an intrinsic musical ingredient on more than a dozen multi-platinum albums with sales of close to 100,000,000 worldwide. As a result he has secured his status as one of Rock & Roll’s iconic sax players. Thank you Alto Reed for participating in this year’s event!! 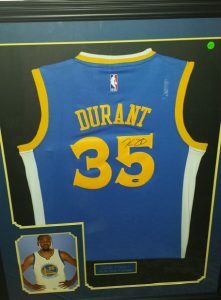 At the 24th Annual Hands Across The Valley event on Saturday, October 1st, we will be auctioning signed Golden State Warriors jerseys from Kevin Durant (and he hasn’t even played a game as a Warrior yet!!) 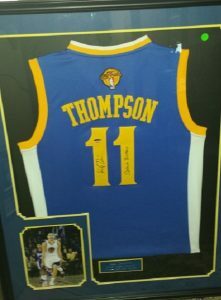 and “Splash Brothers” Steph Curry and Klay Thompson. 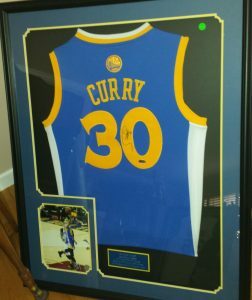 Be sure you don’t miss your opportunity to bid on these great items, get your tickets for the event here. 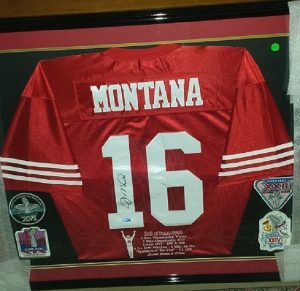 At the 24th Annual Hands Across The Valley event on Saturday, October 1st, we will be auctioning signed San Francisco 49ers jerseys from 4-time Super Bowl Champion Joe Montana and 3-time Super Bowl Champion Jerry Rice. At the 24th Annual Hands Across The Valley event on Saturday, October 1st, we will be auctioning an “Instant Wine Cellar” lot. So far this lot includes the following wines courtesy of Mr. Bob Lynch. Be sure you don’t miss your opportunity to bid on these great wines, get your tickets for the event here. Thanks to Mr. Bob Lynch for his continued support. At the 24th Annual Hands Across The Valley event on Saturday, October 1st, we will be auctioning 3 amazing wine lots courtesy of Mr. Bob Lynch. 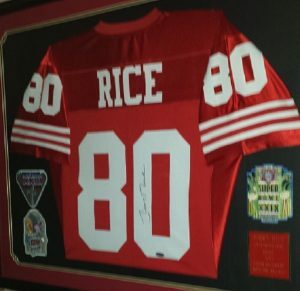 These 3 lots represent some of the most coveted wines in Napa Valley, and would enhance anyone’s collection. We have added a few more participants, so now there are over 35 Food, Wine & Beer stations. In addition, we have wines from 12 different wineries for our VIPs/Sponsors to enjoy with dinner. Thank you all for participating, and your support!! 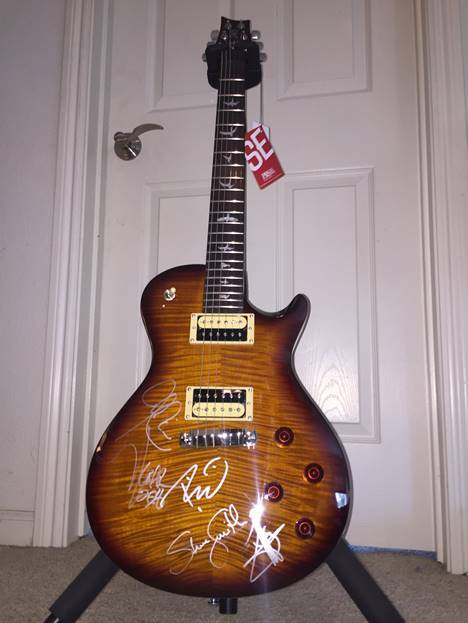 This one is for all you Journey fans – a PRS SE-245 Guitar signed by all members of Journey will be one of the live auction lots this year!! Don’t miss your chance to bid, be sure to get your tickets for the 24th Annual Hands Across The Valley event on October 1st here. The party keeps getting bigger and better. For those that are attending the VIP/Sponsor Dinner, we have some special wines for you to enjoy.